We are pleased to welcome Patrick Collison to the Long Now board. Collison is the CEO and co-founder of Stripe, a technology company that builds economic infrastructure for the internet. Collison has been in Long Now’s orbit for several years. In 02017, Stripe began sponsoring the Long Now Seminars and Conversations at The Interval. “I’ve admired the Long Now for many years, and am honored to contribute even a small part to its advancement of long-term thinking,” Collison said. Patrick Collison is chief executive officer and co-founder of Stripe, a technology company that builds economic infrastructure for the internet. After experiencing firsthand how difficult it was to set up an online business, Patrick and his brother John started Stripe in 2010. Their goal was to make accepting payments on the internet simpler and more inclusive. Today, Stripe powers millions of online businesses around the world. Prior to Stripe, Patrick co-founded Auctomatic, which was acquired by Live Current Media for $5 million in March 2008. In 2016, he was named a Presidential Ambassador for Global Entrepreneurship by President Obama. 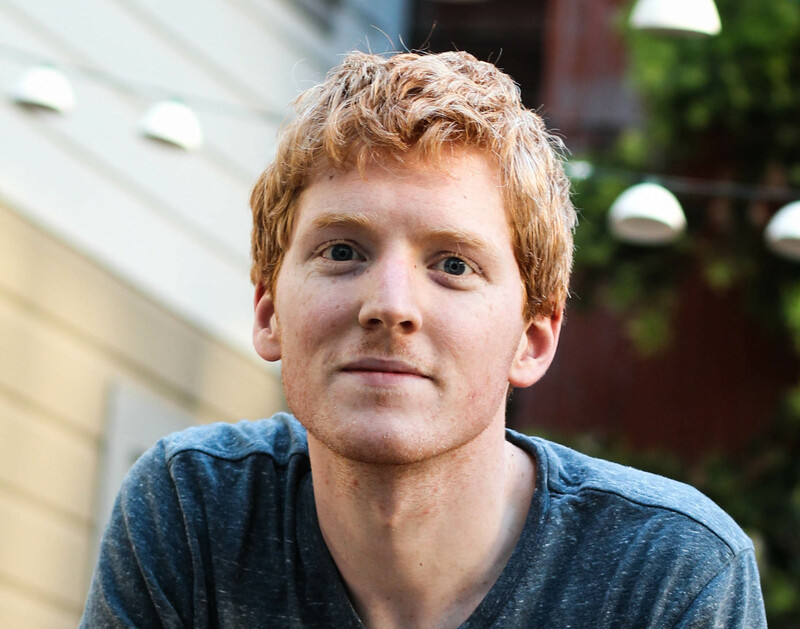 Originally from Limerick, Ireland, Patrick now lives in San Francisco, where Stripe is headquartered.